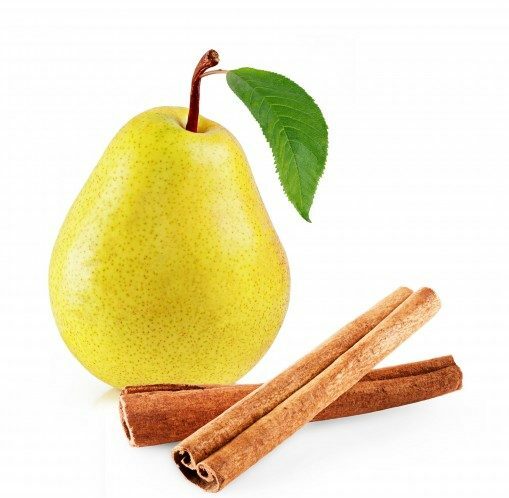 Has a hint of spiciness from the cinnamon and a warm unique taste of d’anjou pear. A great match for many of the fruity oils for a delicious marinade or salad dressing. A perfect marinade for lamb, this balsamic drizzled over salads, tomatoes, ice cream or a vegetable is a sure winner! A great addition to basting recipes used with chicken and especially duck.